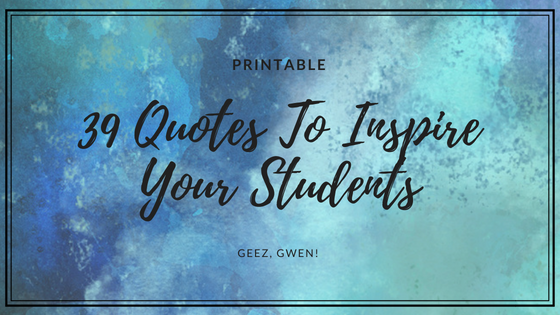 Famous Quotes To Inspire Your Students - Geez, Gwen! 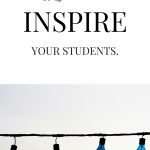 Printable List of 39 Famous Quotes To Inspire Your Students – One for each week of the school year. In our homeschool, we start every new week with a new whiteboard. Our homeschool board consists of a Verse of the Week, a Famous Quote of the Week, a schedule and fun facts. 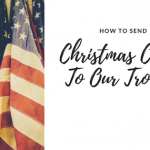 At the end of the year, I like to share with other teachers, both homeschool, and public school. 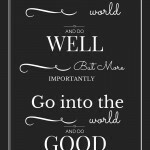 We share this list in hopes we can reach a little further and inspire others. So here is the list for this year. At the end of the post, you will find a free printable version of Famous Quotes to Inspire Your Students that you can put in your lesson plan. Wishing you a blessed year! The ultimate measure of a man is not where he stands in moments of comfort and convenience, but where he stands at times of challenge and controversy. ~ Martin Luther King Jr.
To print your copy of Famous Quotes To Inspire Your Students please click here. 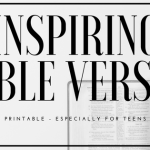 Also, this post offers a collection of great Bible verses with free printable! We invite you to share your thoughts or your personal favorite quote in the comments below. Also, please sign up for our free monthly news letter for more inspiration! Thank you so much for visiting us at, Geez, Gwen, today! Come back soon! 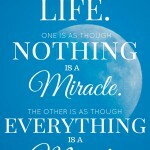 Thank you for sharing the quotes you’ve collected over the year! Action seems to be a bit of a theme…so yes, I’ll get out of bed. I was homeschooled, by the way! 🙂 Keep up the good work. So glad you enjoyed it, Anna! Thanks for taking the time to comment 🙂 Have a wonderful, and productive 😉 day!